Your pup will be the star of the day in this cute little dog hoodie. Adorable as a birthday hoodie or any day. 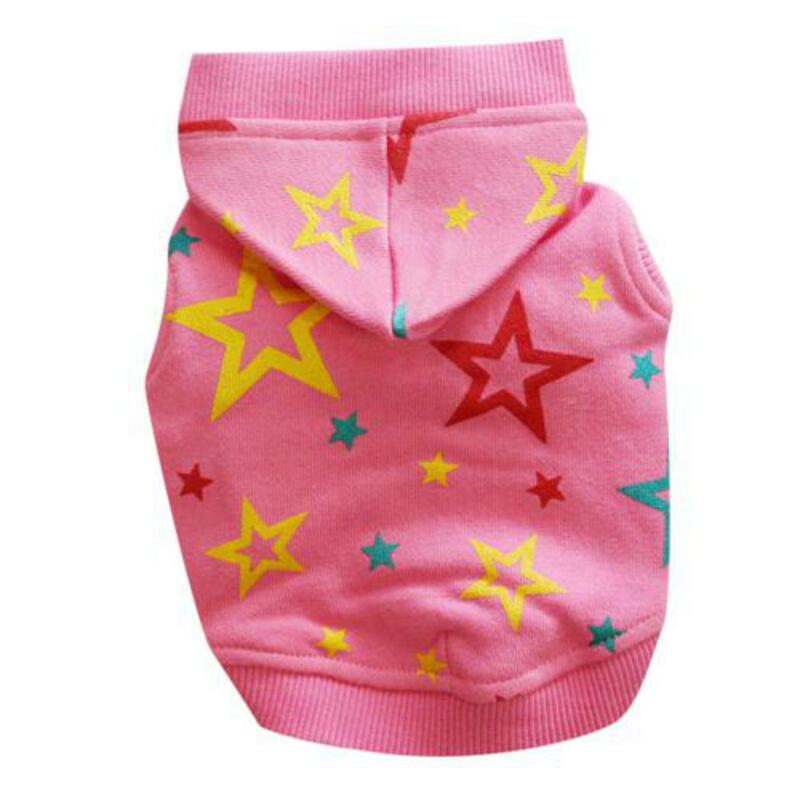 Hoodie fabric is a medium weight, great for days when a heavy dog sweater is too much but you still want a little something to get the cold away.